Happy to hear you have received the latest update on your device! In regards to the situation you are facing, have you performed a factory reset after installing the latest update? We recommend doing this in order to ensure the smoothest and best experience for our users after a major update has been issued. Make sure to backup all of your data before performing a factory reset. Let us know if the situation persists after doing the above! 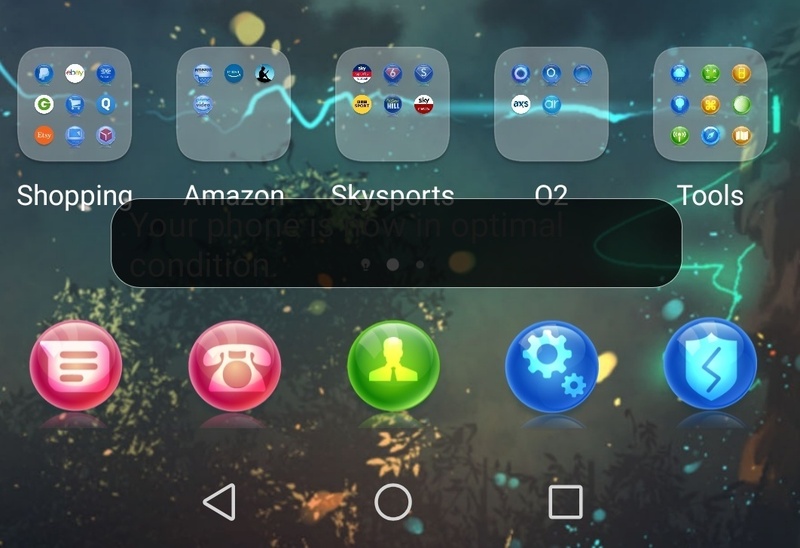 when ever i close apps or notifications on my 20 pro , some sort of strange dialogue box appears at the bottom and the phone hangs for a few seconds in till it dissapears. I have no idea what this box is, you can not click it or close it. any idea? ive added a photo, its the long black box along the bottom of the screen . its unrelated to any app i have, and the only change there has been is the last system update. I moved your topic to this thread. Seems like you are not the only one with this black box on screen. Please read the comment above and if you need help resetting your device, take a look at this topic. If you know what you're doing, you're not learning anything.